At Justin Bucknell Electrical we specialise in heating services whether you are looking to repair or install a new heating system across Thame or the surrounding areas. 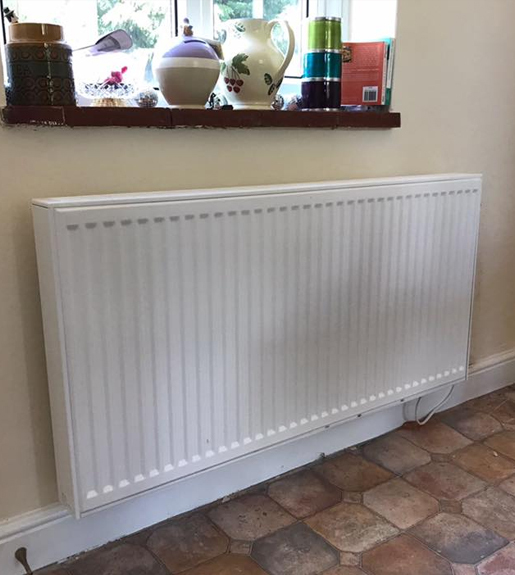 "If you are looking for a new heating system, such as a radiator for your property, call us today." Many people trust in our electricians to provide them with a heating system that ensures their property is warm in those cold Winter months. Working throughout the Thame area, our team of electricians specialise in the installation of a wide range of heating systems such as radiators and Nest thermostats as well as a whole host of other systems. Not only this, our electricians have gone through an in-depth training program meaning that they can also carry out a professional maintenance service as well. If you would like to know more information about this service, or areas to which our team of electricians work outside of Thame, please get in touch today. Get in touch with our electricians today for more information about our services.